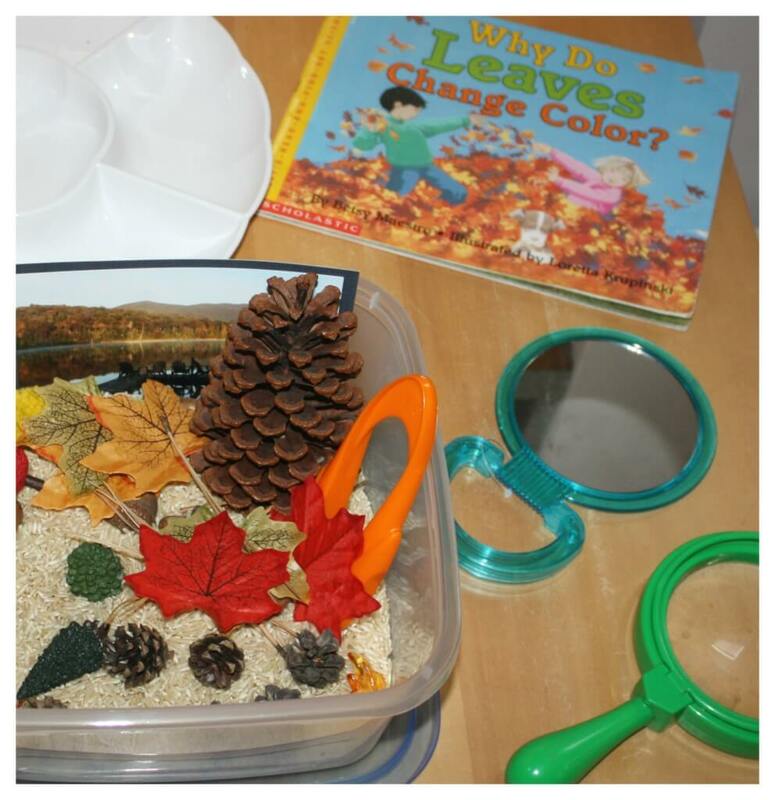 Fall is the perfect time of year for sensory activities. Not only can you teach kids about the seasons, but you can also introduce them to their five senses. Fall is filled with so much color and smells. Not to mention the yummy foods. (Hello pumpkin spice!) For the most part, sensory activities can be enjoyed by kids of all ages. Sensory activities are anything that involves the five senses. 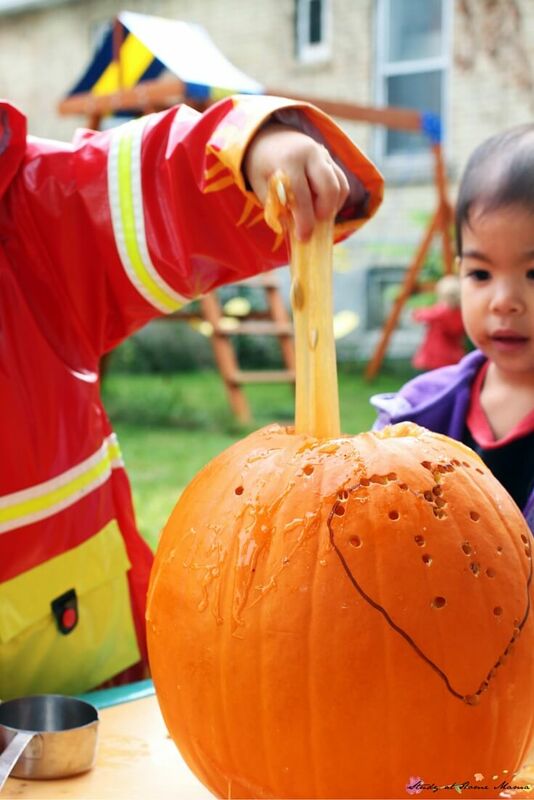 Sensory activities can be super messy. If that’s not your jam you’ll want to pay attention to the mess meter. But they are really easy to put together and they are so much fun. Why are sensory activities important? Sensory activities have many benefits for infants. But they also benefit toddlers and young children. They provide kids with the chance to use their senses. As well as helps an infants brain to grow and learn to talk. Additionally, sensory activities help develop motor skills. As well as encourages kids to explore and ask questions. Another benefit of these type of activities is that they can keep your little one busy while you sneak in housework or something a little more fun. Sensory bins are simple little tubs like these. The beauty of the bins with a lid is after you put it together you can simply put the lid on it and put it away when your kiddo is finished playing. A sensory table is just a table where you set out the sensory items. Your kitchen table works just fine. 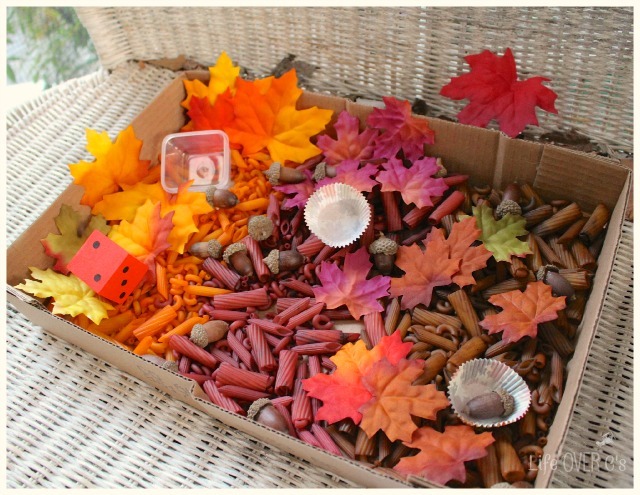 Fall sensory bin from Life Over C’s. 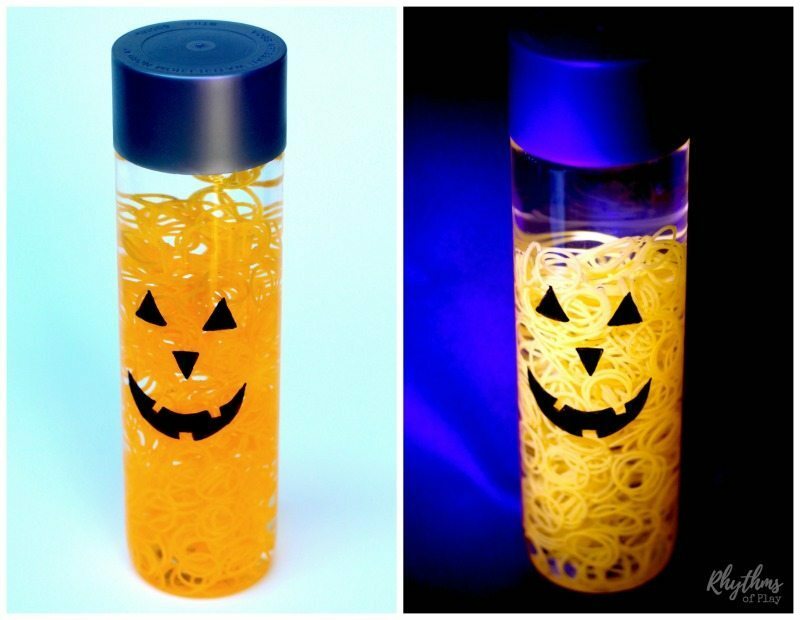 Sensory bottles are space savers so they are my go-to sensory play choice. 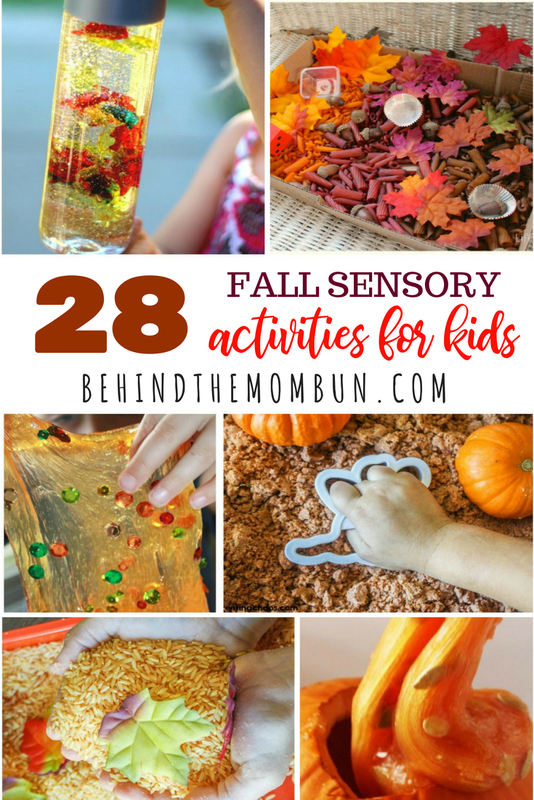 The post Fall Sensory Activities appeared first on Behind the Mom Bun.